Fantastic building opportunity. South backing 75' x 141' in Old Oakville. Nice level lot, backing onto a gorgeous house. Green space across the street. Walk to New Central, St.Mildred's, and Linbrook. Walk anywhere!! close to GO and Whole Foods, Harpers Landing, and shopping. 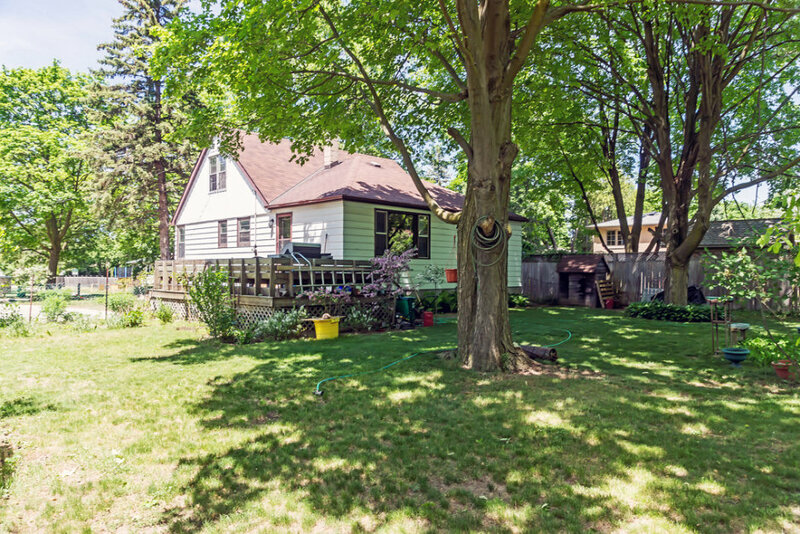 Great opportunity to build a large home on a charming Old Oakville street. If you value this location then you know that this size lot is a rare find. Mature tree-lined street. Please walk the lot only. Must book appointment. Buy into Old Oakville while you still can. Not many lots like this left. Buyer to verify all house measurements and all building specifications.